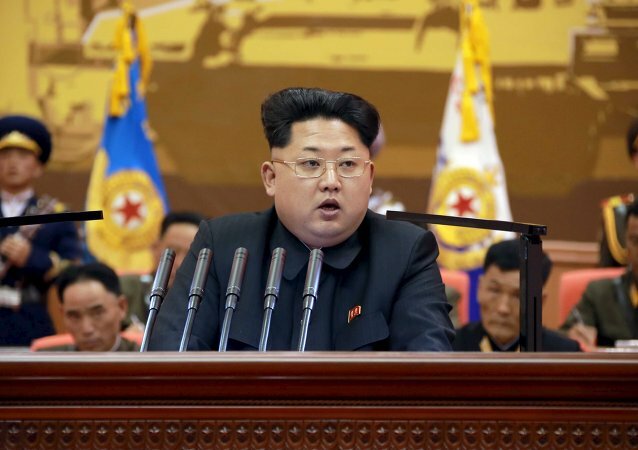 Washington believes that North Korea has a nuclear weapon capable of reaching the US homeland, and is prepared to defend against such an attack, a Pentagon senior official said on Wednesday. 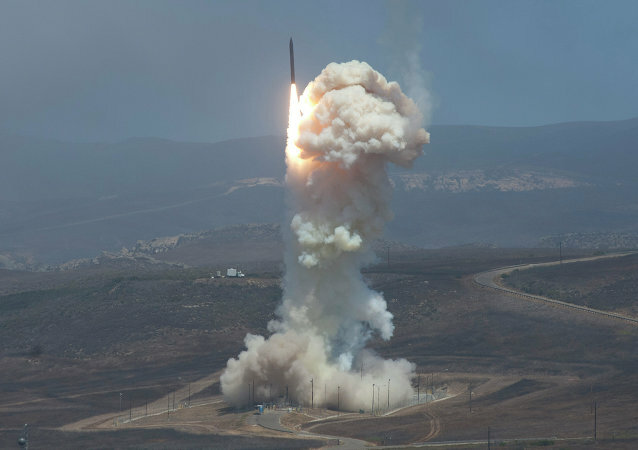 Despite spending billions on a state-of-the-art missile defense system, North American Aerospace Defense commanders have admitted that it would be largely ineffective in preventing an incoming attack. The solution? Adding an offensive element to that defense.